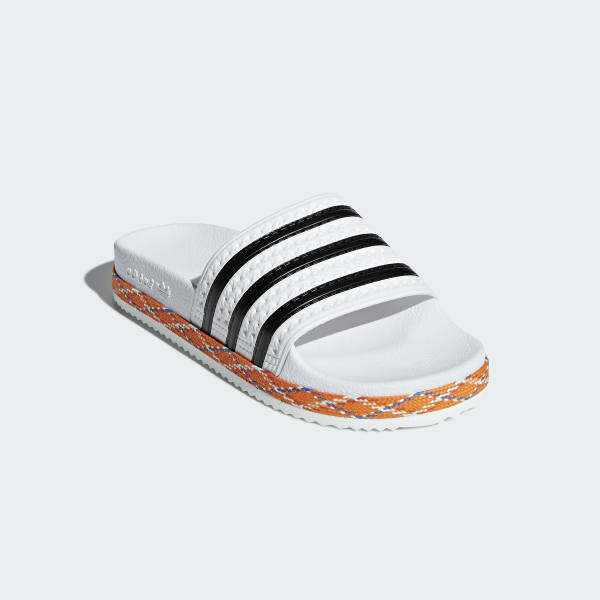 An Adilette with a higher midsole for added style. A go-to for relaxed style, the famed Adilette gets a festival-ready update. 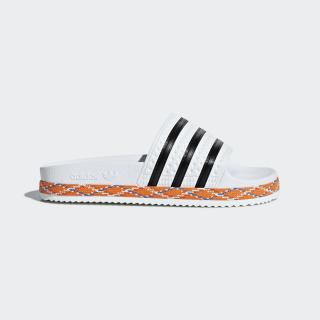 These slides come with a higher midsole to add a little height and help you stand out.